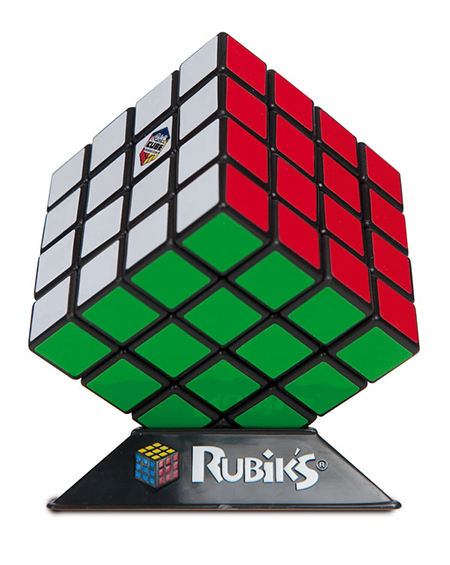 This Rubik's Cube is bigger, better and more mind-boggling. Building on the classic 3x3 cube, this large model is 4x4 and requires some fun new twists and turns. Includes instruction booklet from the manufacturer. 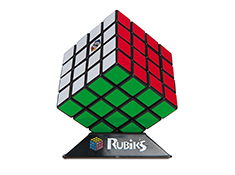 The 4x4 requires different moves to solve than the original 3x3, and it's more challenging.